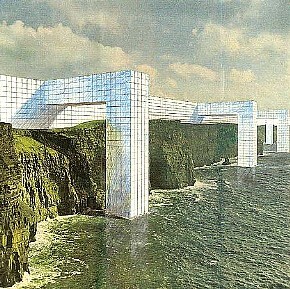 Superstudio, Continuous Monument (virtual realm: collage, 1969). 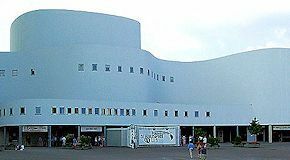 Bernhard M. Pfau, Düsseldorf Playhouse (Düsseldorf, Germany: 1960-69). 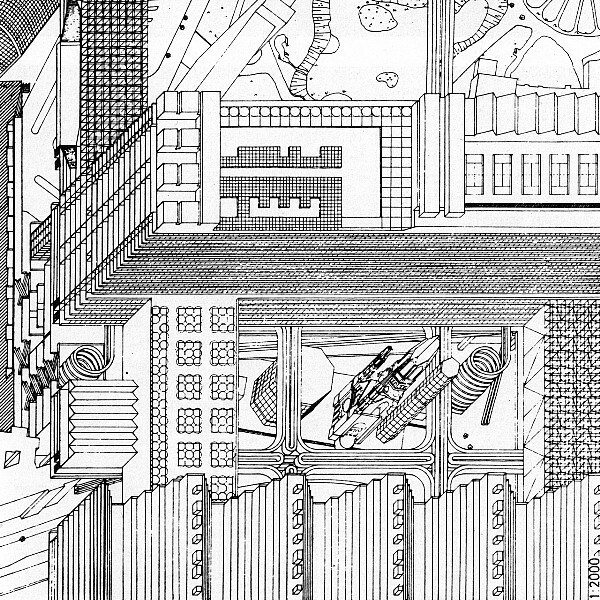 O. M. Ungers, Zoo District ‘Berlin 1995’ studies (1968-69). 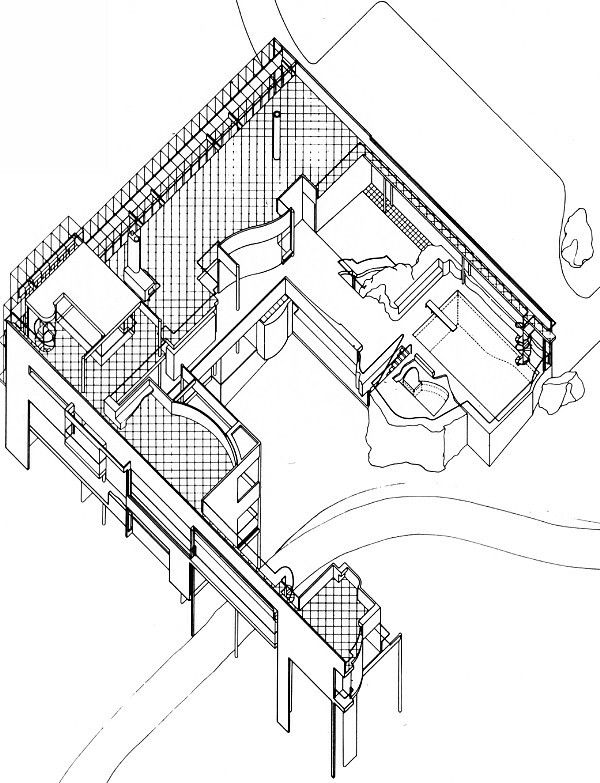 Michael Graves, Rockefeller House (Pocantico Hills, New York:1969).